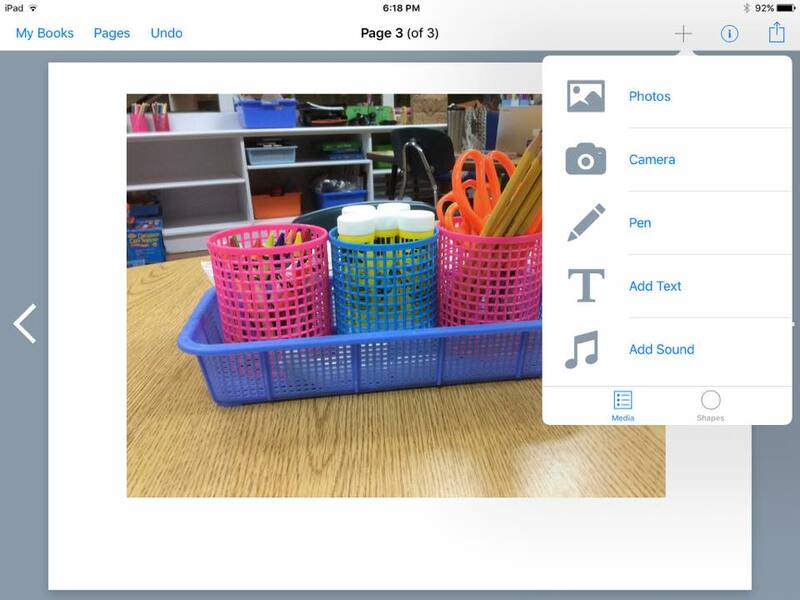 Book Creator is one of my go-to apps on the school iPads. I work at an international school with students from all over the world. 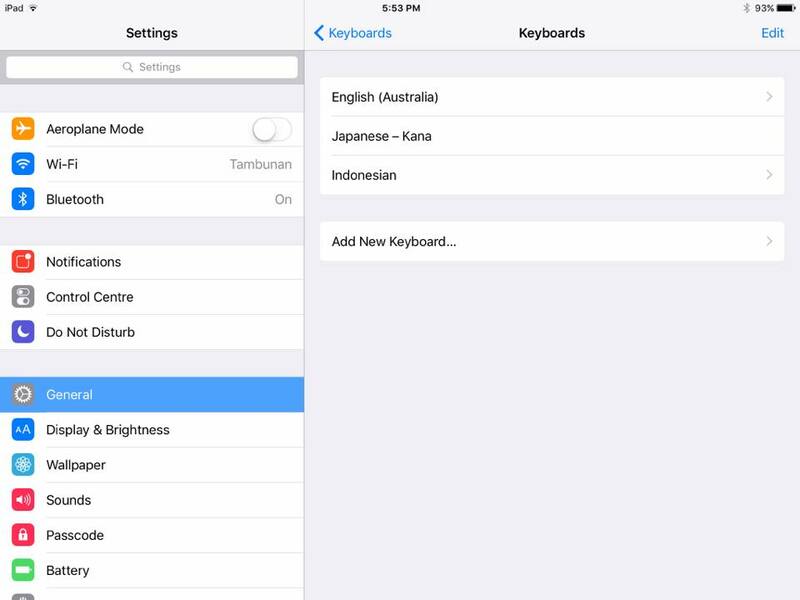 A great accessibility feature of iPads is the dictation feature in the keyboard. I have used dictation in Book Creator as a way for young learners to be able to get their thoughts typed up more efficiently. 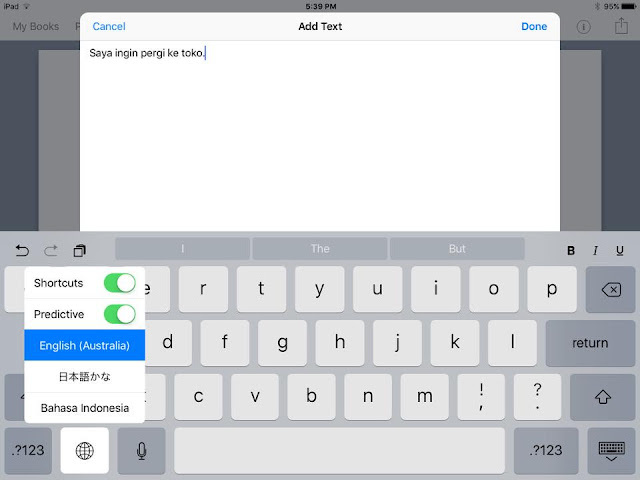 I find it really helpful for young learners to be able to speak aloud their sentences and see them being typed up by the iPad. Choose any keyboards you wish to make available. Now open Book Creator. When you want to dictate, select 'Add Text' from the plus menu. 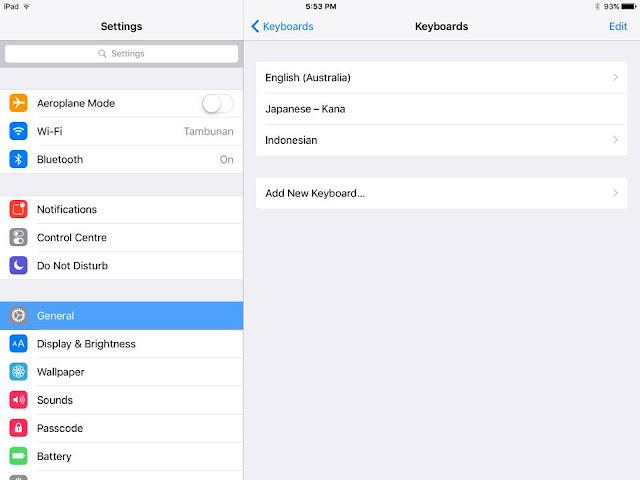 When you dictate - click the world icon on the bottom left of the spacebar and select your language. Press the microphone icon and speak your sentence. It's works best if you only dictate short sentences with either a hands free microphone or work in a quiet space.